The end of the year is proving crazy busy as usual, but gensim acquired a cool new feature that I just had to blog about. 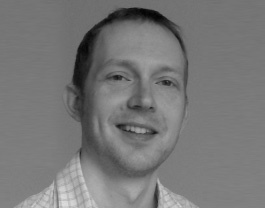 Ben Trahan sent a patch that allows automatic tuning of Latent Dirichlet Allocation (LDA) hyperparameters in gensim. 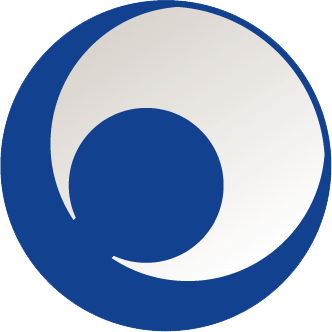 This means that an optimal, asymmetric alpha can now be trained directly from your data. What is that good for? Asymmetric priors are reported to lead to better fitting models (sounds naughtier than it is!). This means more natural looking LDA topics, because we expect certain groups of words (topics) to be occurring more frequently in documents, and the model can now account for that by learning a non-uniform Dirichlet prior (base measure + concentration). Now this is the prior for “topics in document” distributions, called alpha — there’s another Dirichlet prior in LDA, called eta, which controls the “words in topic” distributions. Using asymmetric eta is reported to give worse results though, so it’s not part of this patch and gensim uses a simple uniform base measure there. 100 LDA topics on the English Wikipedia, built with two different models: symmetric vs. asymmetric alpha. Each topic is represented by its 5 most probable words. Hover over any topic to see its closest matching topic in the other model. For many topics there is a 1:1 correspondence between the two models, but for others, a single topic may be “the nearest” for several topics from the other model, and vice versa. In other words, topic A may be the nearest for topic B, but the nearest for topic B may be a different topic C (=the “nearest” relationship is not symmetric). I highlighted these “unusually matching” topics in light red in the table above. Other than that, skimming the table, I don’t see much difference in terms of topic quality on this particular dataset, although the perplexity was slightly lower for the asymmetric model. As you can see, this vocabulary filtering was streamed online, one vector at a time, so I didn’t have to recreate/store the entire Wiki corpus again. Check out the FAQ if you want to do similar transformation tricks in gensim. 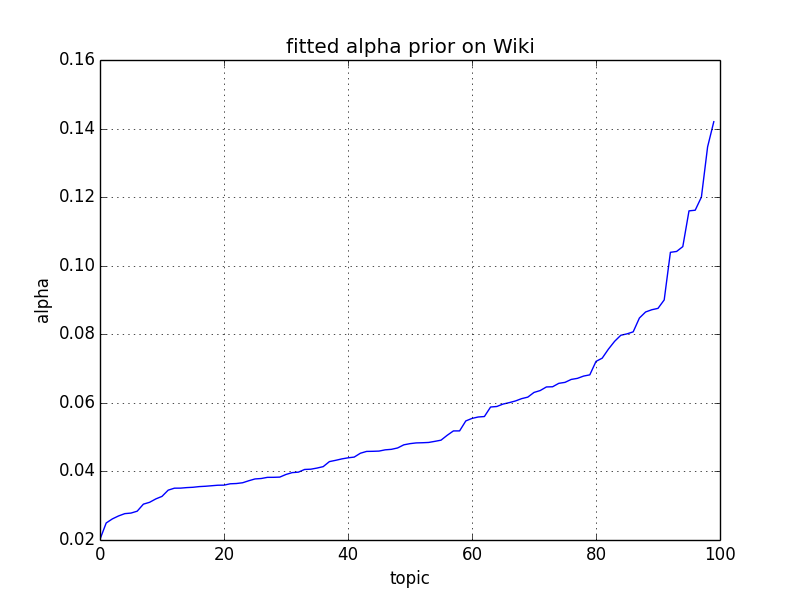 Alpha values fitted on the Wikipedia corpus using 100 topics. after every ten mini-batch updates (configurable). This means that gensim took the current mini-batch and estimated perplexity based on the adjusted variational Evidence Lower BOund (ELBO), on this held-out corpus. The “adjusted” bit means that likelihood is re-weighted as if the held-out corpus was the entire training corpus. This is done to make comparisons between models using a different number of topics/model settings easier, as ELBO also includes model regularization parts that can otherwise dominate the score. This held-out perplexity is an estimate, so different mini-batches will give different scores. But in general you’ll see the perplexity value decrease as training progresses. The patch has been merged into gensim’s develop branch and will be part of the next stable release. Big thanks to Ben & happy holidays to everyone! Would you be willing to post the code for this blog post? I’m specifically interested in the Hellinger distance comparison between topics across models.